If you have more streaming subscriptions than you can count and you need to access them at the same time, Plex Media Server is the new best friend. It’s a simple and clean tool to take your media files to one place and setup could not be easier. Whether you’re a fan of podcasts or want to watch Vimeo videos during your trip, Plex can help you get what you need on all your devices, from laptops to desktops and phones. Here are seven steps to get Plex to work on the platform of your choice. Go to the official Plex website and download the version of your choice. 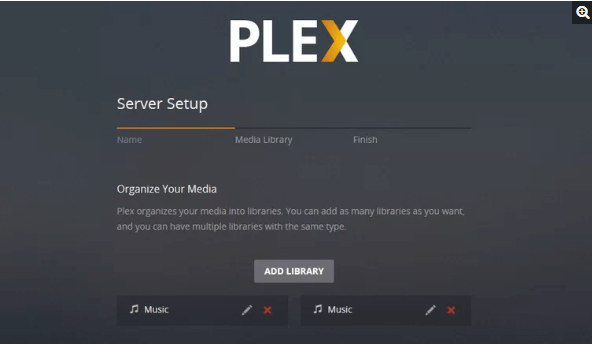 Plex lets you choose between different platforms, including Windows, Mac, Linux, and FreeBSD, as well as network-attached storage platforms such as Netgear and Western Digital. You should download the application for each device you want to use, but it is good to start with the main computer. The program is free and the installation is super direct. 2. Launch the program and start your Plex account. Once the installation is complete, click “Start” and the Plex software will direct you to a new browser window to create your account. 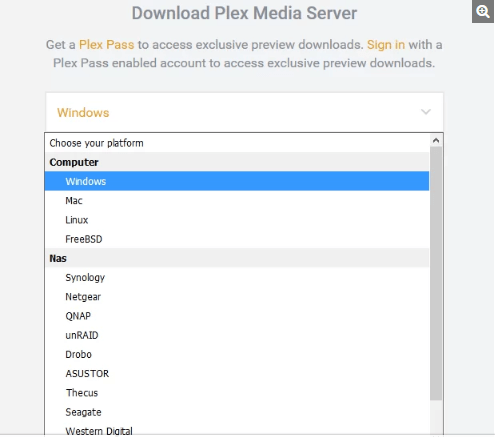 In fact, you can run Plex with a “limited functionality” by abandoning this step, but as the site indicates, it will not all have the same characteristics and the transmission may be less secure. Registration is extremely fast: just enter the email address, username and password. Since there are several libraries in your account, consider it an important account that saves you time. 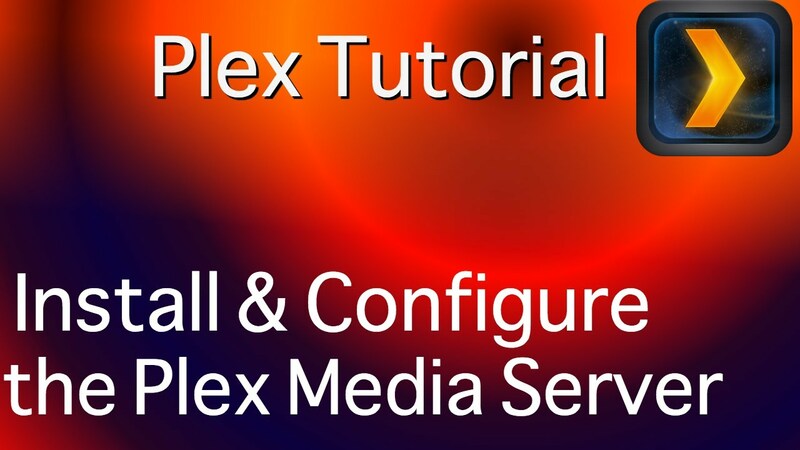 The Plex site will guide you through the process of adding media. Just click Add Library to import the files you like, from movies to music and photos. The synchronization process may take a while, but you can click Next to continue using the running program. Then you can choose to send the usage data to Plex or not. You can also get apps for other devices if you have not already done so. Once connected, you may notice a warning in the left menu asking you to claim your current network. Click it in order to save the network and recognize it. You will also see an alert next to the Remote Access tab. Click on it and then on the orange button Activate remote access. Now you are able to use Plex and get access to the server from other devices and you can disable it at any time you want. Now you should see your beautiful home page with the side menu. Click on the Channels section and you can add multimedia sources simply by clicking on Install channels. Click on the desired channel and select Install. Once you are ready, you will see the new buttons under the selected channel, which will allow you to browse, update or uninstall as you wish. Navigating through a channel will allow you to see its contents. 6. Go to your next device. Now comes the fun part. Once the application is configured on the main device, you are ready to go to the second. Download and install the corresponding application. The installation guide will guide you through the controls and show you how to transfer the multimedia content to other devices. The channels you added from the first device should also appear here. You can check the number of devices in your account by clicking Settings and Devices. The Status tab will show you which media you have seen. From there, it’s up to you! You can change settings, create your own playlists and add channels to your heart’s content. There is also an option to play the musical theme of the show you are watching in the background. Immerse yourself and have fun!